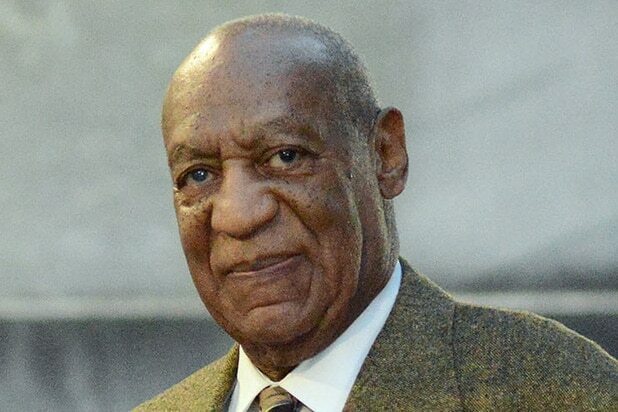 Bill Cosby does not plan to testify at his upcoming criminal trial in Pennsylvania, the comedian said in a pre-taped interview that aired Tuesday on Michael Smerconish’s SiriusXM show. The 79-year-old comedian faces three felony counts of aggravated indecent assault of former Temple University employee Andrea Constand in a trial scheduled to begin June 5 in Norristown, Penn., outside Philadelphia. Constand is one of 60 women who have come forward in recent years to accuse the star of sexual assault and other improprieties. In the 30-minute interview, Smerconish attempted to get some details about the trial, but the comedian was mostly silent on the matter, deferring to his lawyers and saying he wasn’t at liberty to discuss them. When pressed further, Cosby said he would continue to defer to his lawyers. Smerconish said he was provided audio of a conversation between Cosby and his daughter Enda, in which she asked her father about his past but also asked him what he hoped to be remembered for. He said in response to that last question that he hoped he could get some of the things back that he had lost. Enda also commented on how she thought racism may play a role in his prosecution. 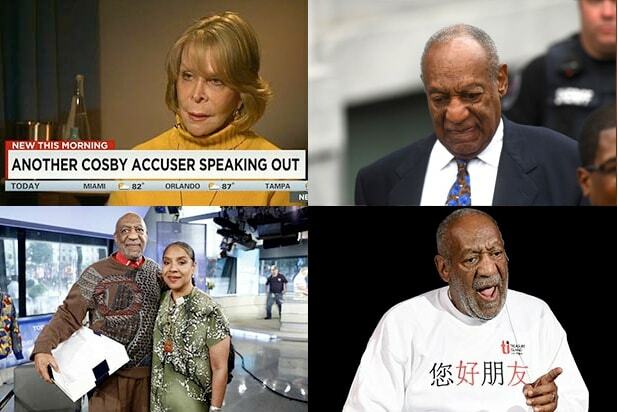 See Bill Cosby's latest POWER MOVE. Later in the interview, Cosby also lamented the sheer number of women who have come forward to level accusations against him. “The piling on, so to speak, is a way, and certainly an impressive, impressive way, to get public opinion to come to the other side,” he said.